﻿ About Us :: The HariKaraoke Band Gong Show! Have the time of your life singing with an awesome band playing just for you! Way more fun than singing with a machine. 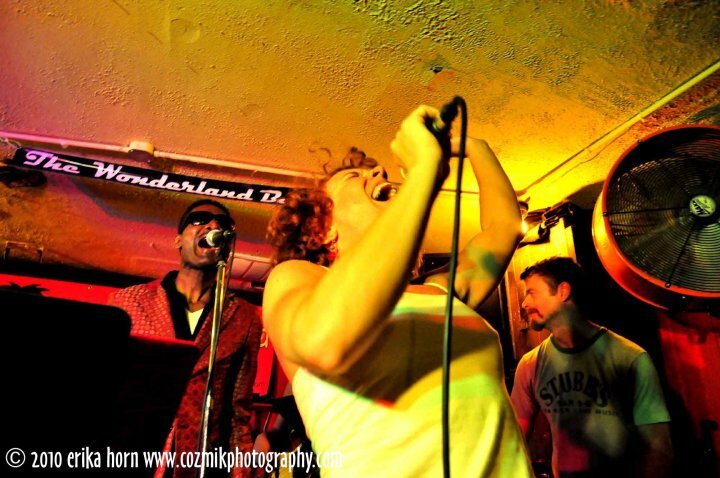 Wowing audiences and creating countless "rock stars" since 2010, The HariKaraoke Band has become an institution in Washington DC and beyond. Live Band Karaoke is sweeping the nation. Why? BECAUSE IT'S FUN! Singing with a live band-to a cheering crowd, is an amazing experience. Seeing friends and family giving their all to their favorite song can be unforgettable! HariKaraoke's musicians are super-talented top players. They perform the sound and feel of every song with remarkable accuracy. They're also clever and funny! Their dynamic show includes engaging rapport with the audience, silly props and extra surprises. 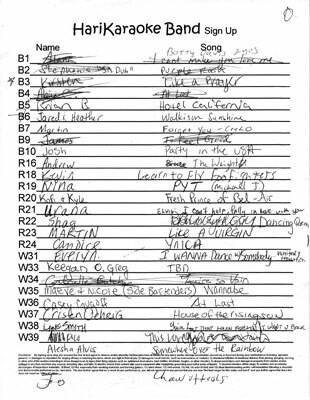 Here’s how it works: Pick a tune from the distributed songbooks. Hop on stage and grab a microphone. Read the lyrics on our "ACME Word-O-Matic 5000" (band term for iPad). Sing. Don’t get gonged! Hosting an Event? 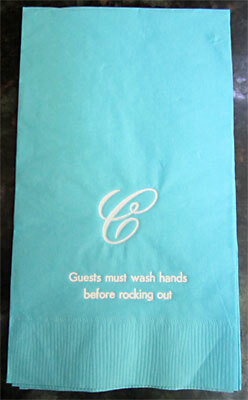 Surprise Your Guests! We'll start your event with light jazz and dance music featuring our professional singer(s). Once the party is rolling, we'll surprise everyone with live band karaoke! Or simply have live band karaoke for the entire event. Your guests will line up to sing with the band. Occasionally, the audience may plead to cut short a "painful" rendition of a song. HariKaraoke has a solution: The Gong. Let the Guest of Honor be the Gong Master. Or leave it in our capable hands. 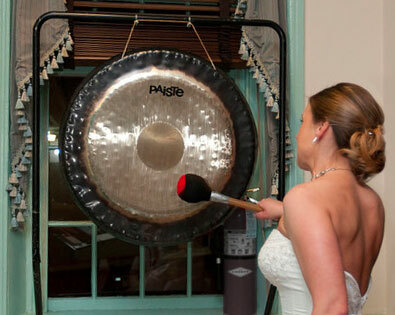 (Of course, the gong is optional). Either way, everyone has over the top fun with the HariKaraoke Band! No worries. We’ll do them. Book The HariKaraoke Band for your next event, and have the best party EVER!